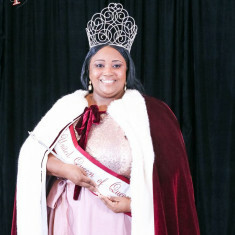 QUICK JUMP: Contestants Pageant Information How to compete in Miss/Ms. 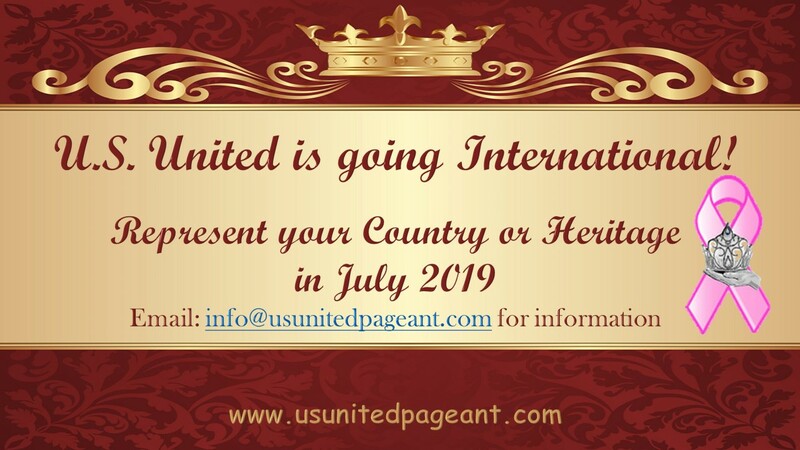 International U.S. United 2019? 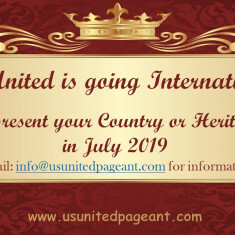 Contestants may represent their citizenship or their heritage. Contestants wanting to represent a country must be a born citizen of that country, have dual citizenship of the country in which she wishes to represent, or have heritage up to 3rd generation descendant, meaning that your immediate biological great grandparents, grandparents, or parents were born in another country, that makes you first, second, or third generation descendant.) Proof of residency or heritage may be required. 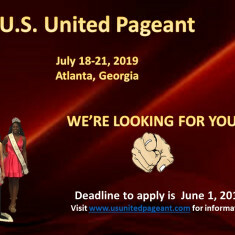 If a state pageant is not held in a contestant’s state, she may apply for the title of Miss/Ms. USA U.S. United. 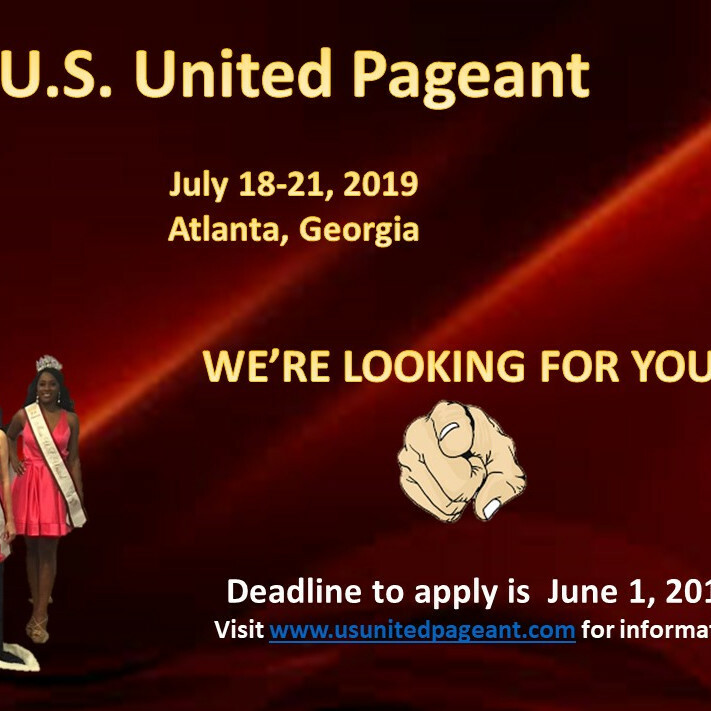 How to compete in U.S. United Pageant?